Ibrahima Seck from Senegal studied agriculture and began his professional career as a teacher for rural farmers. He realized very soon that conventional agriculture offers no long-term perspectives. Inspired by the teachings of Mahatma Gandhi, Ibrahima Seck became aware of organic cultivation. For him, organic agriculture is not “only” an option but the pre-condition for the future of the African continent. He co-founded the first Senegalese organic association ASPAB (Association Sénégalaise pour la Promotion de l‘Agriculture Biologique) that unites 1,500 small farmers. With its “Biosain” label, ASPAB entered local and regional markets already 25 years ago. 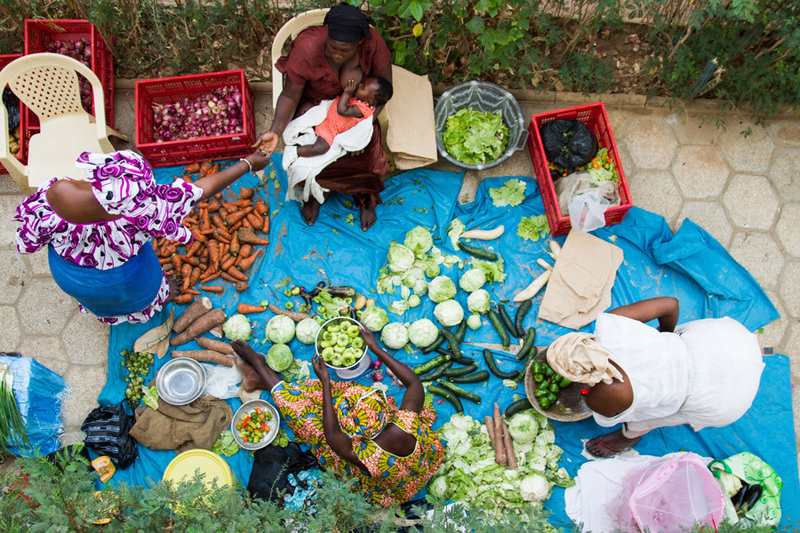 ASPAB was also inspiration for the foundation of other initiatives that joined forces under the national umbrella organization FENAB (Fédération Nationale des Agriculteurs Biologiques) which represents a total of 18,000 organic farmers. 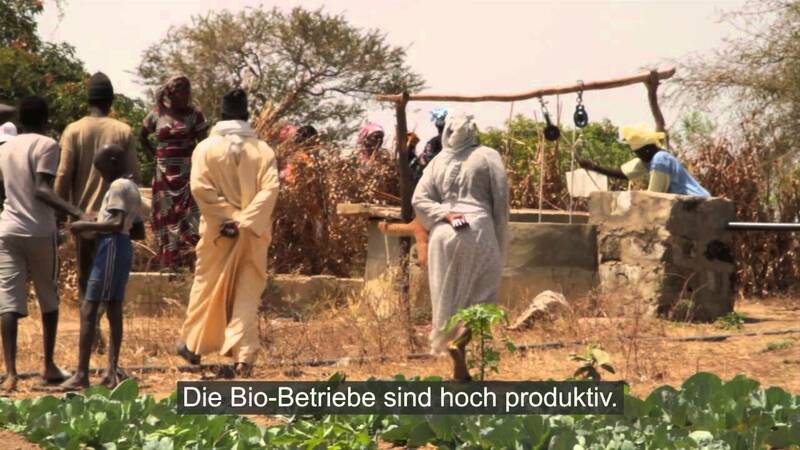 Ibrahima Seck also founded CIRPED (Farmer‘s Center of Initiatives and Research for the Environment and a Sustainable Development) an institute that engages in environmental research and sustainable development and that cooperates with 25 different agricultural organizations. He is President of PANGOC (Pan-African NGO Consortium), a pan-African NGO coordinating different developmental research projects. Ibrahima Seck is also active in the international arena, an example was the active role that he played during the protests on occasion of the WTO conference in Seattle. 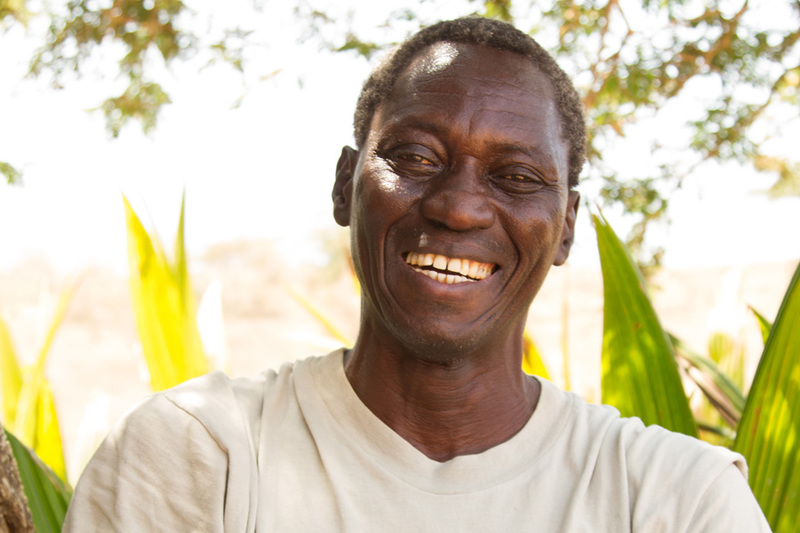 “Walking the talk” Ibrahima manages his own organic farm where he grows peanuts and a dozen other crops. He does not employ workers, but is cooperating with three farmers providing seeds, compost and food supply in exchange for their work. The profits of the farm are shared among them. Unfortunately, Ibrahima Seck and 175 other farmers are victims of land grabbing by an Australian company that opened a silicone mine in their region. 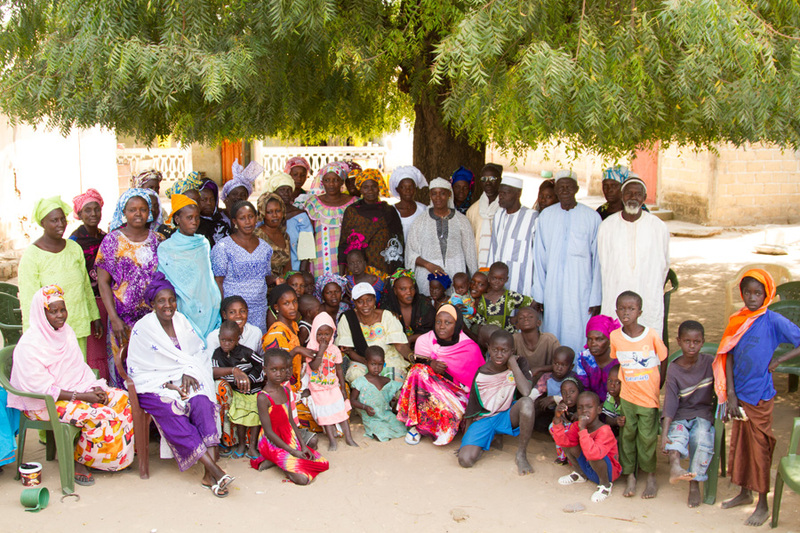 As a result Ibrahima was forced to give up land for a road and water pipeline and his farm was cut into three parts. Ibrahima Seck is one of the most important organic pioneers in Africa. Thanks to his ability as initiator and coordinator of the organic movement in Senegal and Western Africa he is highly regarded and well-respected far beyond his own country.